Download the magazine by using the link below! When I was a little girl, in the early 90s, our neighbours used to meet on the lawn in front of our 70s apartment block to watch TV together. The TV set was brought, and they sat on the grass, amid several tangled connection cords. 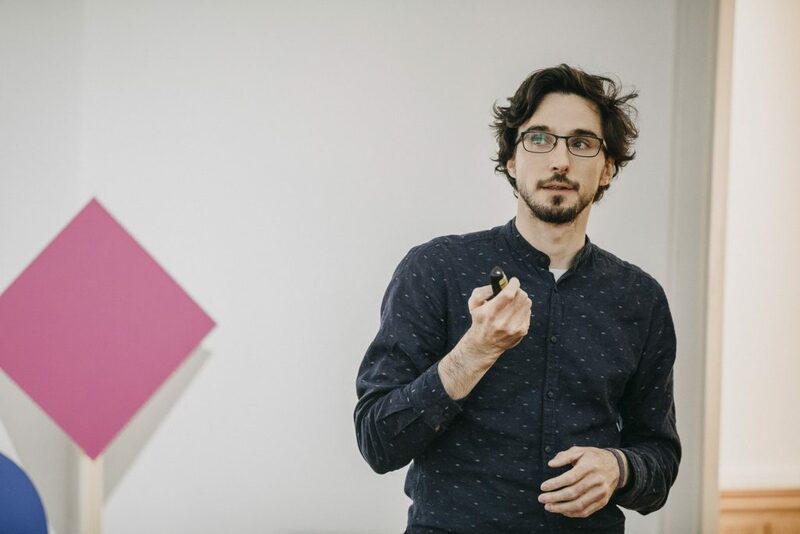 When I was 20, I rented a small studio apartment in the Warsaw city centre on my own. It was again in an apartment block – this one built in the late 60s. Although on entering adulthood I had vowed to myself that I would never live in an apartment block again – I had spent the past 20 years living with my family in one and considered them soulless and ugly – my new building had a huge common space on the ground floor decorated with a lot of flowers, and a little kiosk where you could dash for the forgotten milk for your morning coffee and a quick chat with your neighbours doing the same, all of us in our pajamas. And while the place was still ugly, suddenly it had a soul. Warsaw apartment blocks and bottom-up sharing culture are big parts of my childhood memories. The late 80s and then the early 90s, the first years of Warsaw after the transformation, offered us a lot of opportunities for sharing. Most of us didn’t have a lot after the system change, but the informal, communal networks that had for years sustained Polish communities continued to exist, and so we shared among family members, friends and neighbours whatever we had to spare. ban life, and global and local discussions now focus on sharing as a new urban culture needed to help us in dealing with diminishing resources, air pollution and economic crisis. Cities around the world debate the value and mechanisms of sharing both in makro and micro-scale. While sharing is one of our first taste of life, and belonging to a group or community is a major psychological need (Abraham Maslow called it one of the five major sources of human motivation), suddenly we find that we need to be reminded of the benefits of natural behavior of collective living. Thus, the emergence of the current urban trend of sharing. While the post-socialist cities like Warsaw have different social history than, say, Seul, Amsterdam or New York, our common human need for sharing leads to the spontaneously created everyday life, uniting people in the process. This is why we decided to dedicate the first issue of the international edition of Magazyn Miasta / Cities Magazine to the subject of sharing. How does this concept, and the huge system that accompanies it, affect our everyday life? How does the past shape our current culture of sharing? 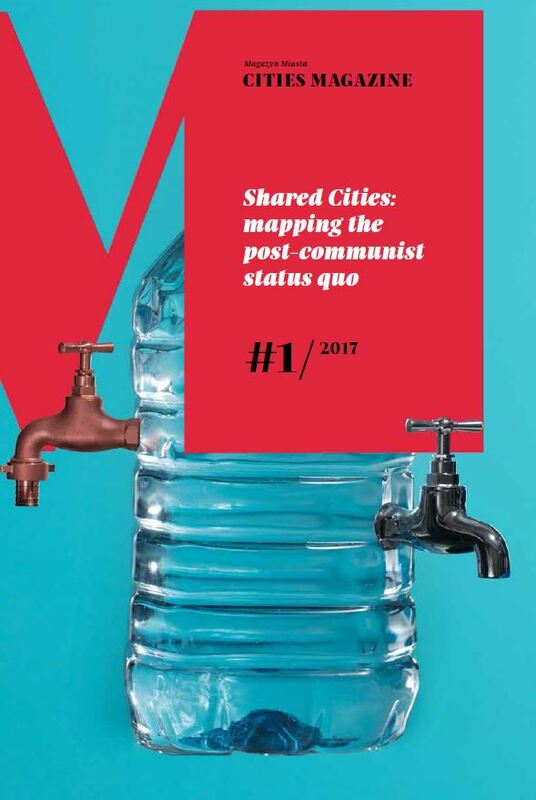 Thanks to Shared Cities: Creative Momentum project we have mapped the social status quo of sharing in post-socialist world, and present different the current related projects that are shaping the new urban wave and our urban future in post-communist Europe. City Magazine # 1/17 Special Issue Available Now.